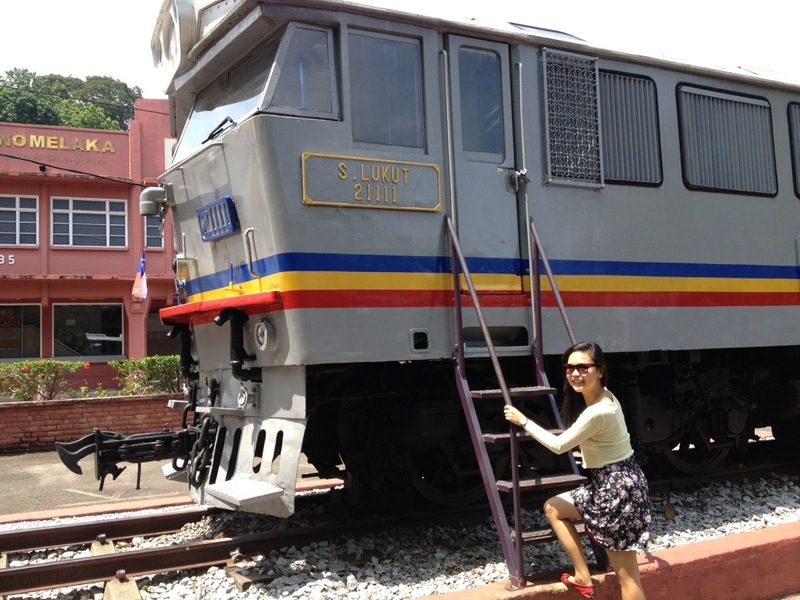 When I was having my annual leave, me and my girlfriend were going to Malacca for a short trip. 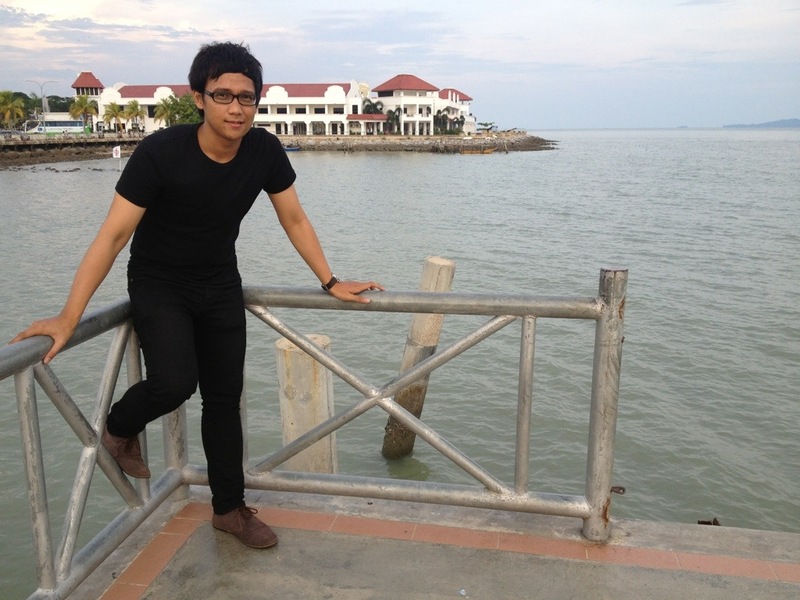 I used to live in Malacca for about 1 year, was having my foundation there before continuing to my degree in Cyberjaya. We went from Cyberjaya around 10 am driving my lovely blacky (it’s not a dog, but it’s only my black proton savvy) through Plus Highway. 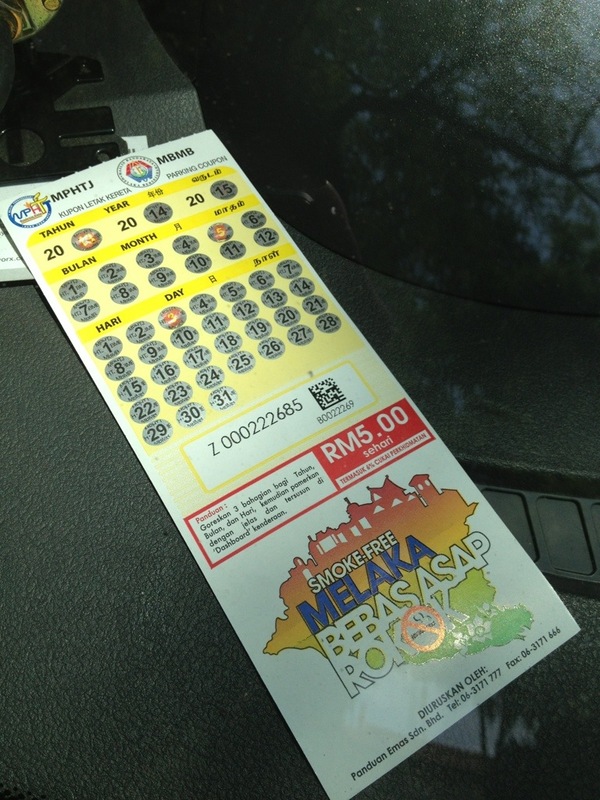 It took only about 1 hour 45 minutes from cyberjaya to reach Ayer Keroh toll gate in Malacca. Well, seems things doesn’t change that much since I left the city 5 years ago. The scenery is almost the same without any major development. First stop, is my favourite chicken rice ball stall in Malacca, it’s so famous even for the tourists abroad, especially the one who comes from China. The stall wasn’t that big actually,can be considered as small stall, but a lot of people queueing outside just to wait for their turn to eat, since there’s only limited table inside. 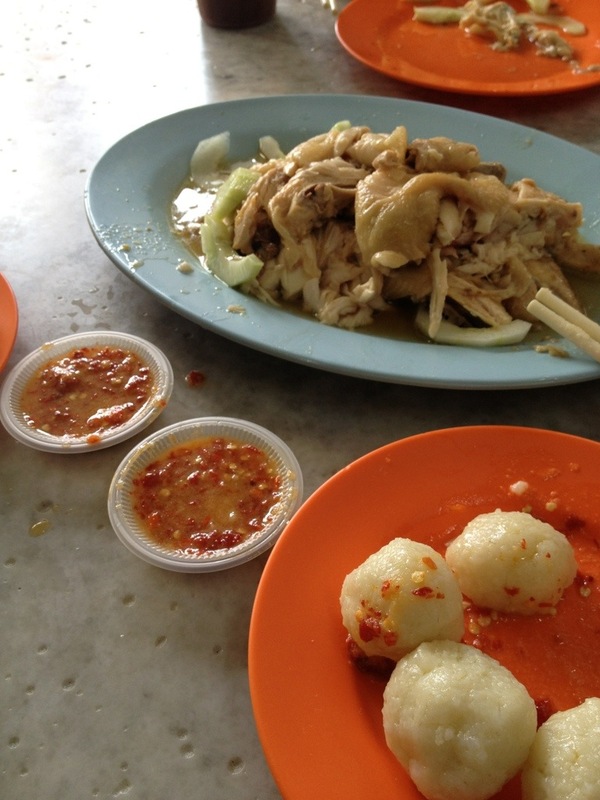 But I admit it, this is the best chicken rice ball in Malacca so far. Oh ya, the stall is located just beside Hard Rock Cafe Malacca. I was parking in the basement of the cafe, and as you can expect, it costs RM10 just for the first hour! This is just insane. Well I went here to have fun, so that parking problem wasn’t really a big deal that can ruin my holiday. 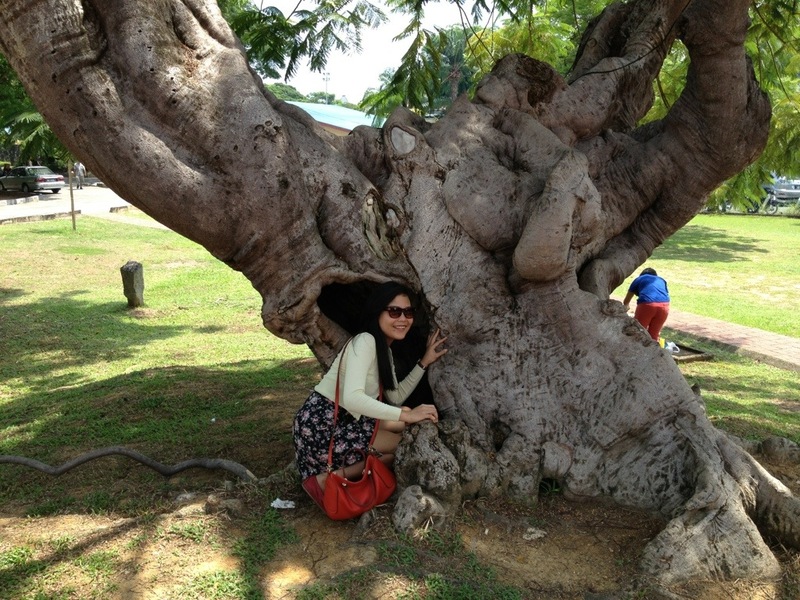 Then I moved to a public park, owned by the Malacca Government. I just required to buy one coupon that costs RM5 and I can park wherever I want as long as the park is belong to the government. So, I bought one. 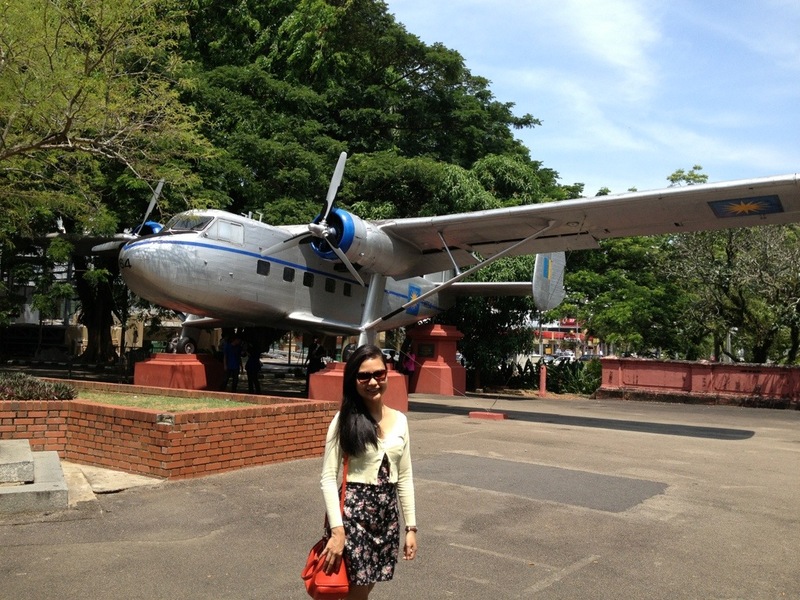 After I parked my car, we went to the red church just to take some picture. Btw, this church is just located nearby the chicken rice stall that I told you before. 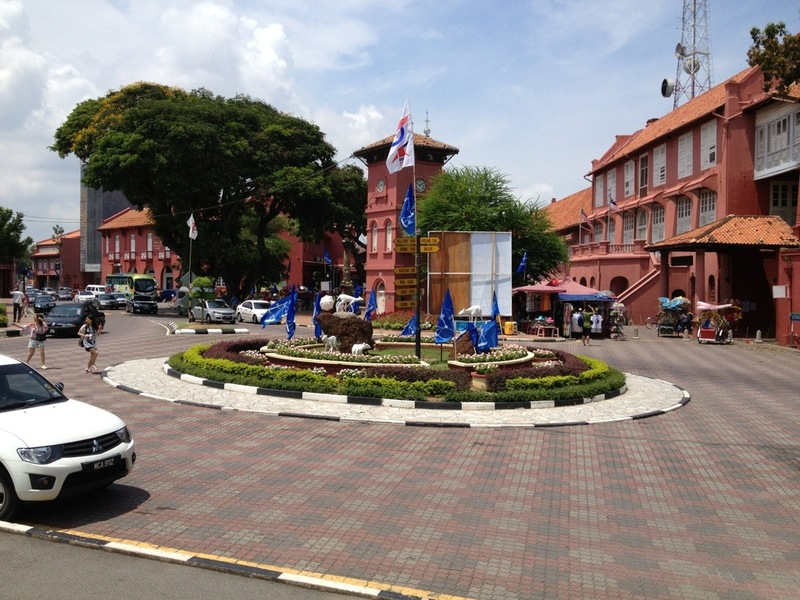 After that we decided to go to Dataran Pahlawan Mall, which is nearby to that place. 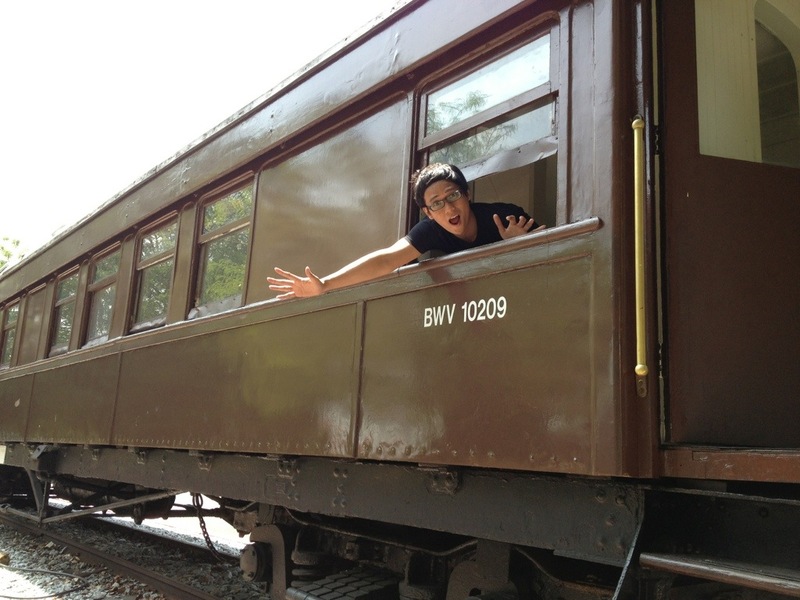 And on the way to the mall, there’s a place that we can take a picture… for fun. Actually in the mall, there isn’t many things to do, since in KL there’s a lot of mall bigger than this mall, so we just walked around and had some chatime, and try to cross using the bridge to the other mall, but since there’s nothing there, so we just went back to the red church to see some museum. 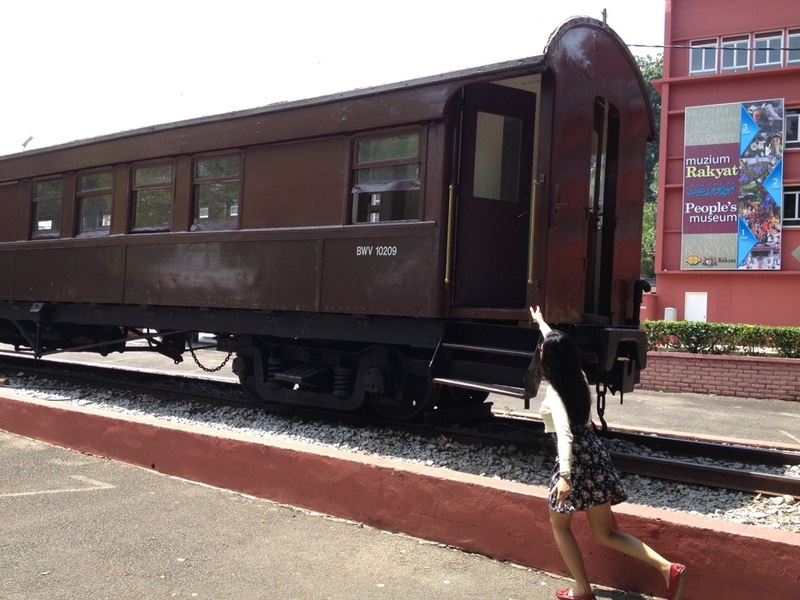 Near the train monument, there’s an architecture museum, and the entrance fee is free of charge, so why not? 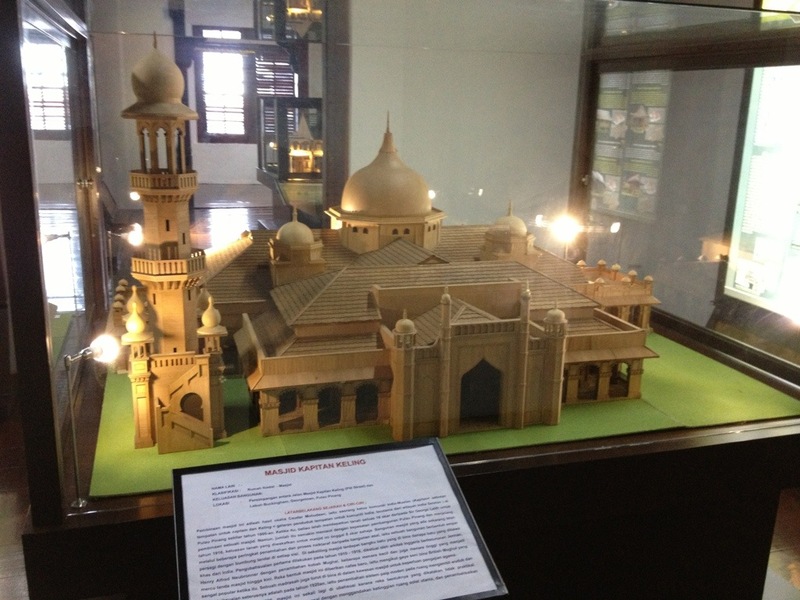 Actually this museum is exhibit and explain how the architecture in Malaysia was built and some other stuff related to that. 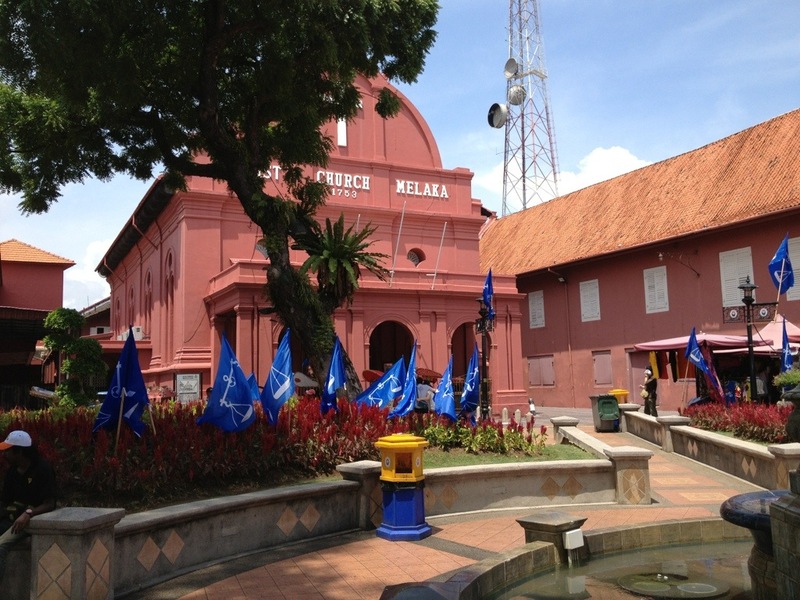 After that, we went to Youth museum behind the red church, the entry charge is RM2.00 per person. This museum is basically just telling a history about the youth in Malaysia, which is for the tourist just… Have no idea about them. 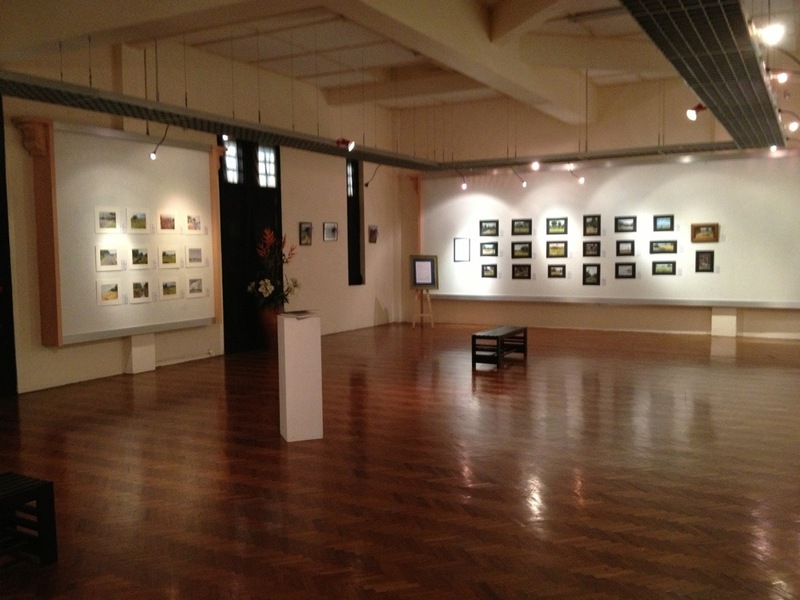 But in another section, there’s a painting gallery that we can look on. They’re actually selling some of the painting here, and you can see some of it got the price tag. After that, we went to the car and get ready for the next destination. 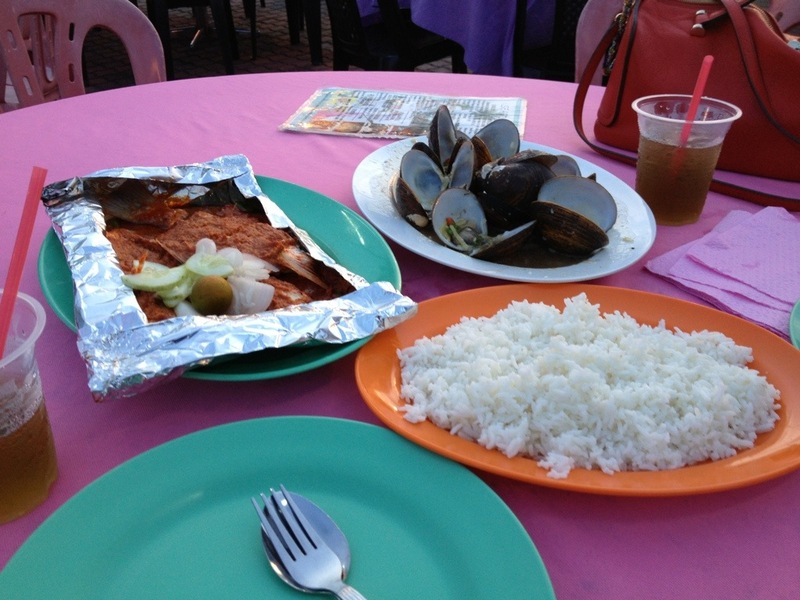 After that, our tummy is shouting to get a food… At first, I was looking for the Beef Soup (the one in my other post), but since they already moved, so I decided to go to portuguese settlement to have some seafood dinner. In portuguese settlement, there’s a new limkokwing campus as well. And whenever we get down from our car, like a superstar, all of the restaurant waitress are aproaching us! In a confusion, we just pass by and just take a picture first before we decided a place to eat. So the decision was taken, and we decided to eat in stall number 4, it was 10 stall to choose, and all of them serving seafood. Well, our decision is correct, it was a really nice food there. I ordered portugese baked fish, and my girlfriend ordered oyster. After waited for around 45 minutes, finally our food arrived! We spent RM47 for that food, it’s considered cheap for that yummy seafood. 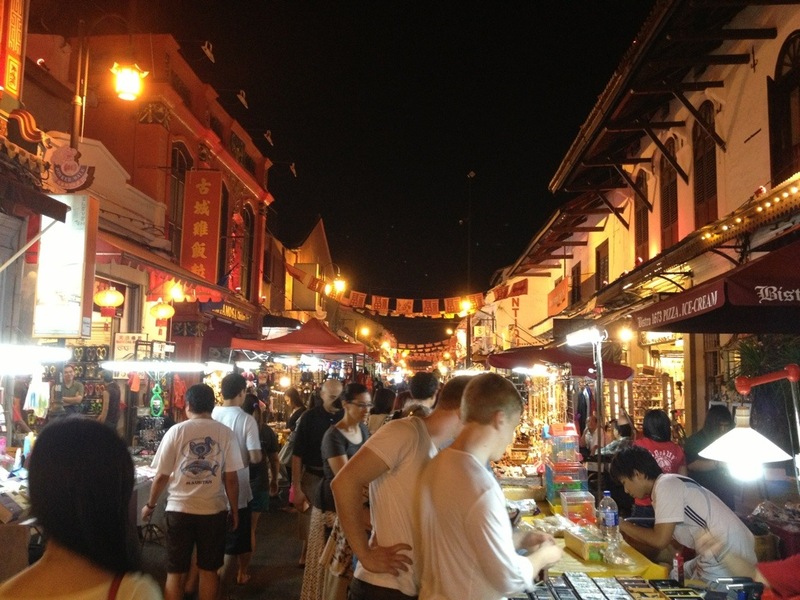 After it’s getting dark, it’s time to go to my most favourite street market in Malaysia… Jonker Walk! In jonker walk, they’re selling a lot of unique stuff that you might not find it anywhere else in Malaysia. 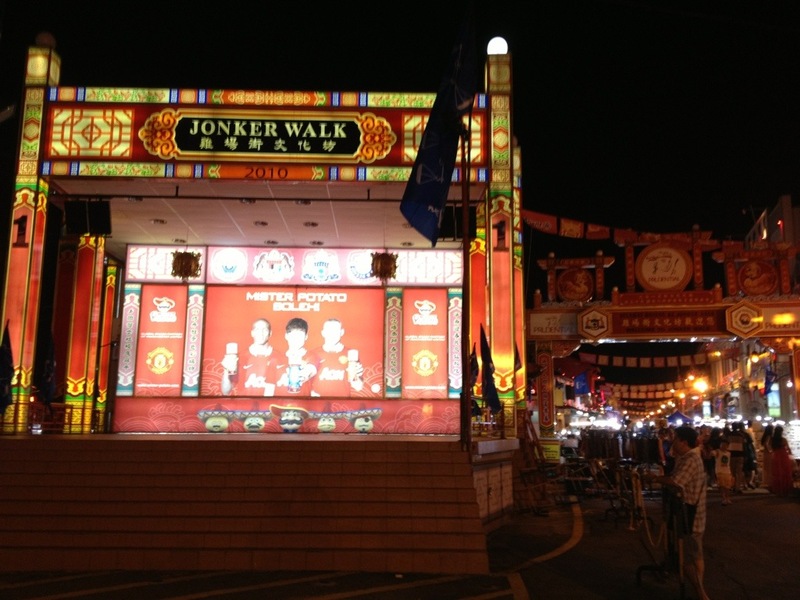 For your information, jonker walk is only open on Friday night and saturday night, so, please arrange your trip schedule to match that. Usually during saturday night, there’s a lot of people gathered in this stage, and just having some sort of karaoke contest. Time was ticking really fast, and it’s time for us to go back to cyberjaya. 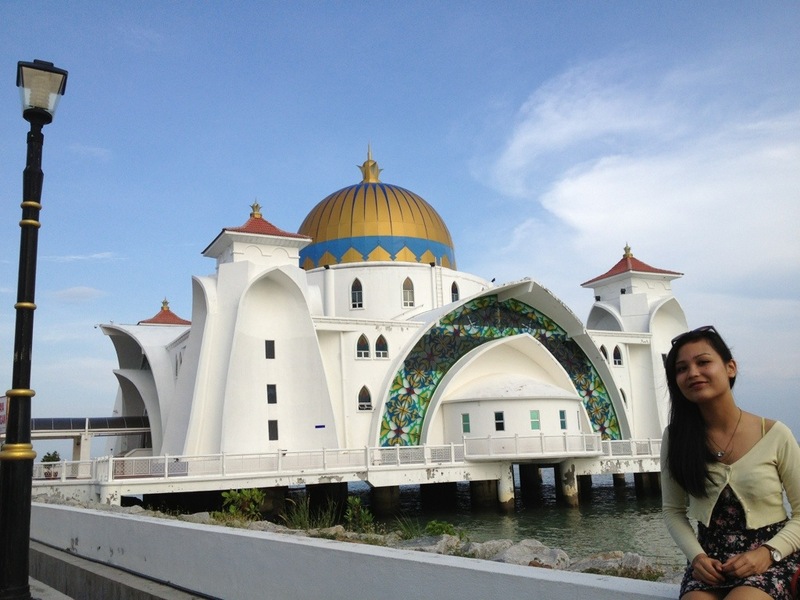 Actually there’s a boat that we can take to sightseeing Malacca from the river, but we didn’t have time to try for it. 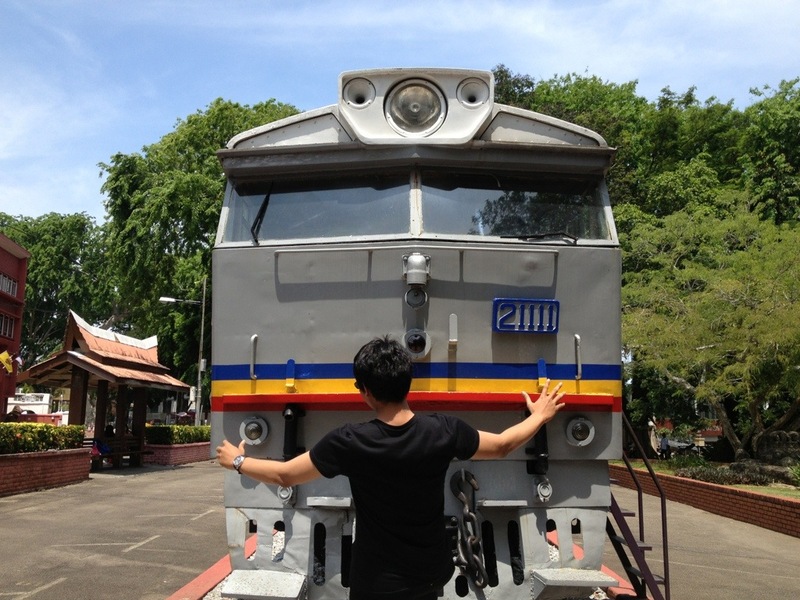 Well, that was a really short trip to Malacca, but still enjoyable. jonker Malacca portuguese settlement red church. 3 Responses to "1 Day Short Malacca Trip"
What a fruitful day you had with your gf. 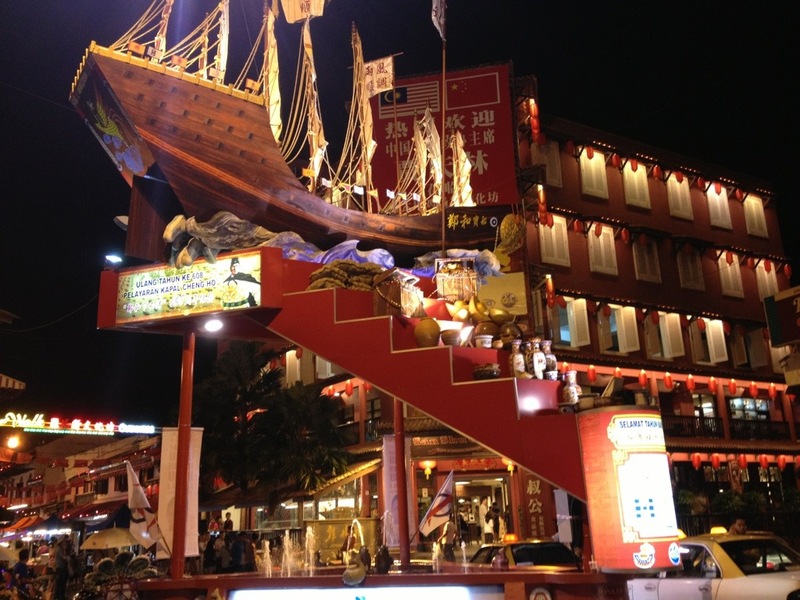 You may want to plan for your next Melaka trip by referring to goMelaka, a comprehensive guide to Melaka travel. Yup, that only happens during weekend nights.